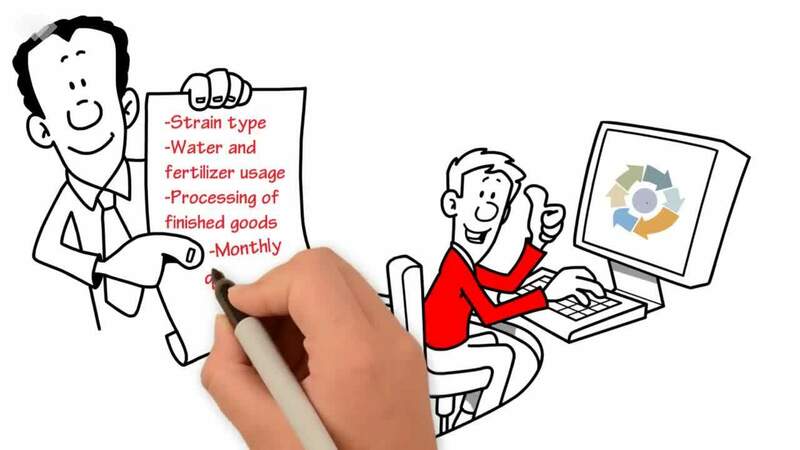 Cannabis software for planning, forecasting, crop cycle management, and inventory management. Track from seed to sale. See your production orders, materials resource planning, and analytics on one platform. Simple, Secure, Solid. Simplify your supply chain, demand forecasting, fulfillment, and compliance. Stable and secure point-of-sale for dispensaries and seed-to-sale operations large and small. Find innovative ways to reach new customers, maximize efficiency, and drive profitable growth. This business software can help you better manage every aspect of your company – from sales and customer relationships to financials and operations. Cloud-driven and powered by our computing platform, SAP Business One. With over 500 software implementations, Viridian Sciences provides confidence to business owners, consultants, and investors that their investments into this quickly growing market are in good hands. We take pride in our support and the variety of options we provide to clients when it comes to support. We understand that using business management software means you are depending on our systems to be stable, secure, and well supported. We cater to everyone ranging from no technical knowledge, to full in-house technical staff. This small business software can help you better manage every aspect of your company from sales and customer relationships to financials and operations. Automate and accelerate your end-to-end business processes. 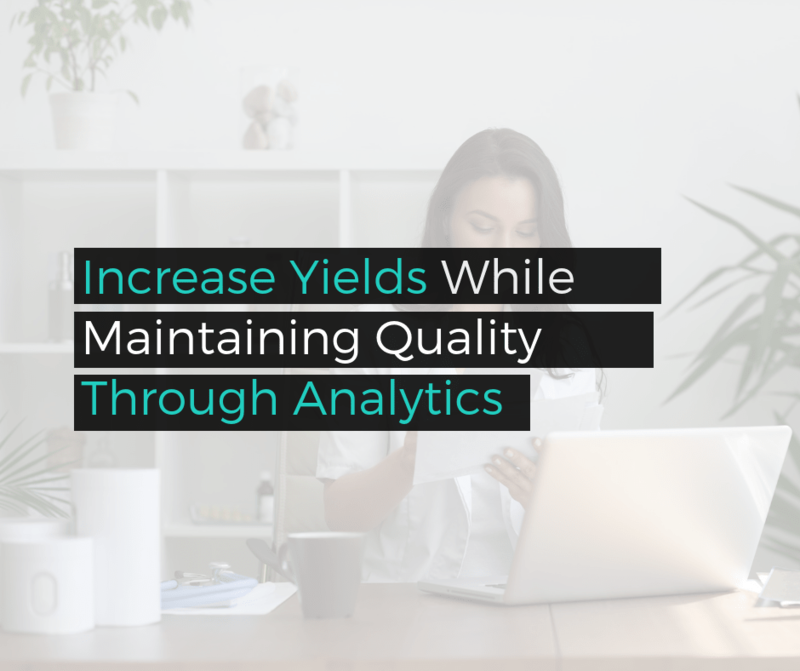 Improve decision making and customer satisfaction with real-time insights. Supercharge application performance and analytics with in-memory technology. Give employees on-the-go access to their cannabis software with our mobile application. Our platform provides you with fully GAAP compliant solution for the cannabis industry. Viridian Sciences includes a number of enhanced features which support companies with the preparation of financial statements, according to International Financial Reporting Standards (IFRS), in addition to group reporting and any other GAAP reporting needs. We users with a variety of ways to access and utilize their data. 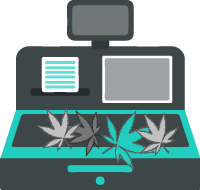 Custom Crystal Reports™ built specifically for the cannabis industry. Our team can build reports for you. Someone on your staff can build reports (with training/previous knowledge). Export any form into Excel. We love hardware. Good hardware makes any business process smoother. You can choose to manage your items through batches, individual serialized identifiers, or through standard item management. This gives your business extreme flexibility for tracking the data you want, when you want it.